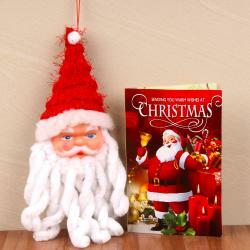 Product Consist : Xmas Bell Hanging along with Jelly stuffed in Homemade Chocolates in a Box (Weight: 200 Gms ). We have presented here a fantastic gift hamper to delight your dear friends and family member especially kid. 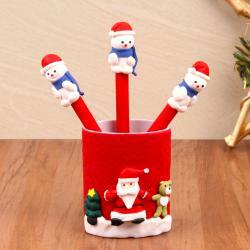 We all love Santa Claus as Best friend and share secrete wishes with him and aspect Santa Claus will complete. 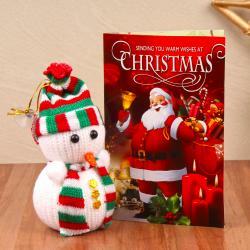 This Christmas gift hamper is make your wish come true with this Special Christmas Bell which includes cute Santa face with guitar musical instrument decoration along with special Christmas candle. This hamper also give you a best Christmas treat with yummy jelly filled homemade chocolates box. 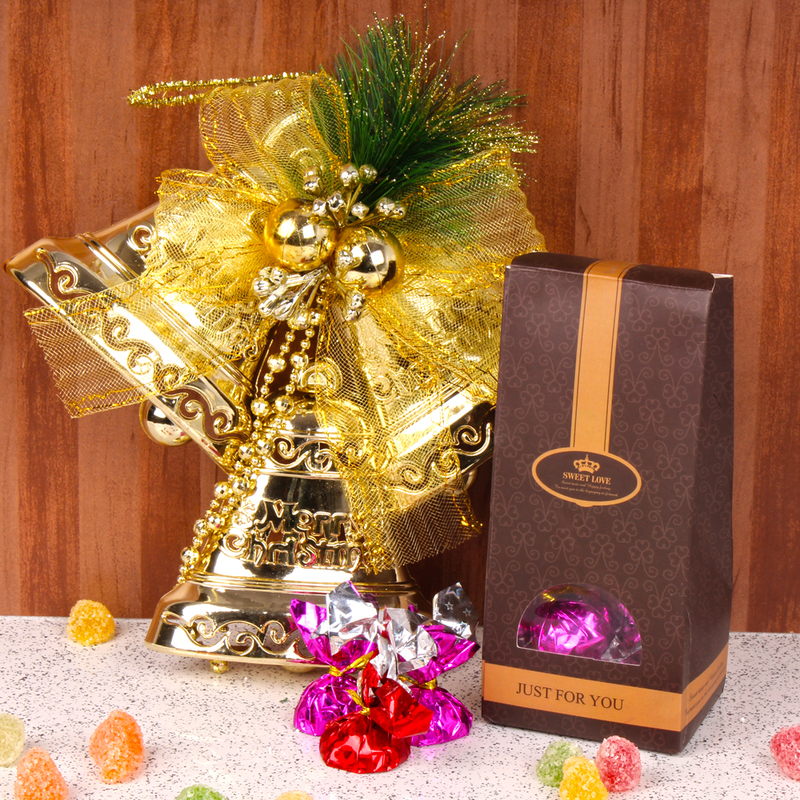 Product Consist : Xmas Bell Hanging along with Jelly stuffed in Homemade Chocolates in a Box (Weight: 200 Gms ).